Engineering students from across the state of Utah competed in the seventh-annual North Logan Pumpkin Toss last weekend. 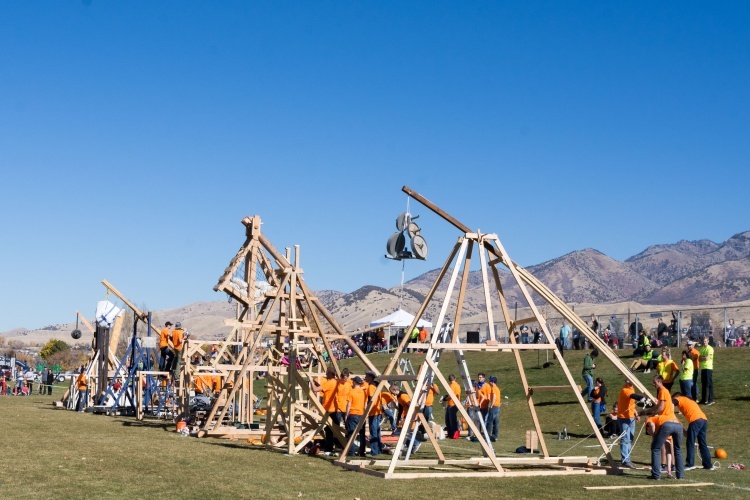 The event, which is organised by the Utah State University student chapter of the American Society of Mechanical Engineers (ASME), saw students building giant catapults to fling the seasonal squash. 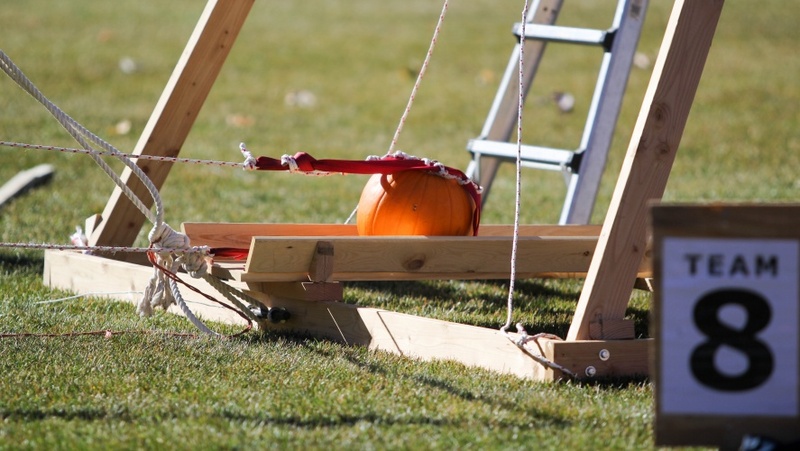 Teams construct medieval devices called trebuchets that launch pumpkins in a tournament of distance, accuracy and mechanical design. 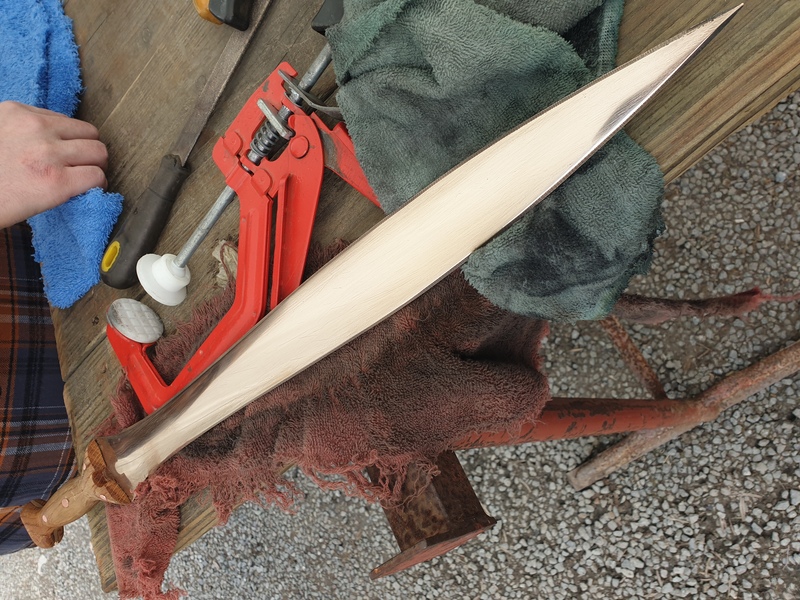 The trebuchet was used as a weapon of war hundreds of years ago, and today the device is a good example of how the principles of engineering and physics can be applied in real life. 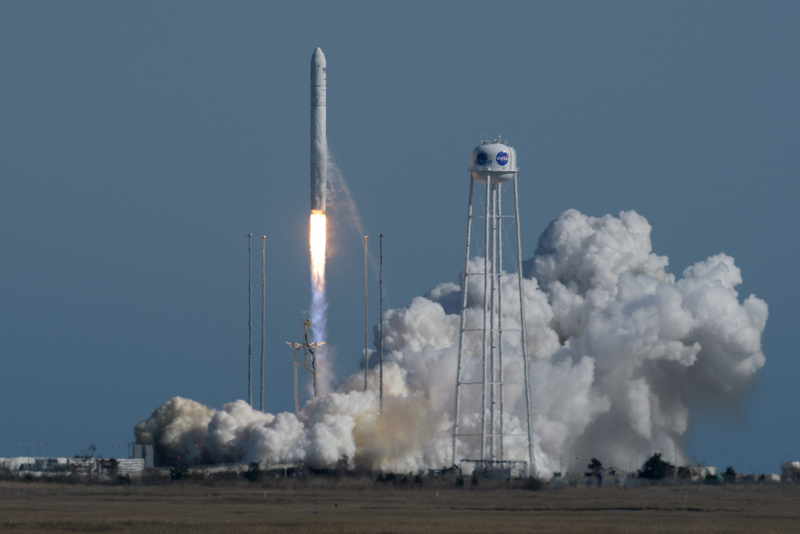 The event was open to college and high school science and physics students and teams from the general public. Prizes were awarded to teams whose pumpkins travelled the farthest and most accurately, as well as to groups with the best or most innovative trebuchet designs. According to another student organiser Thory Van Dyke, the contest increases in popularity each year, as does the level of competition. 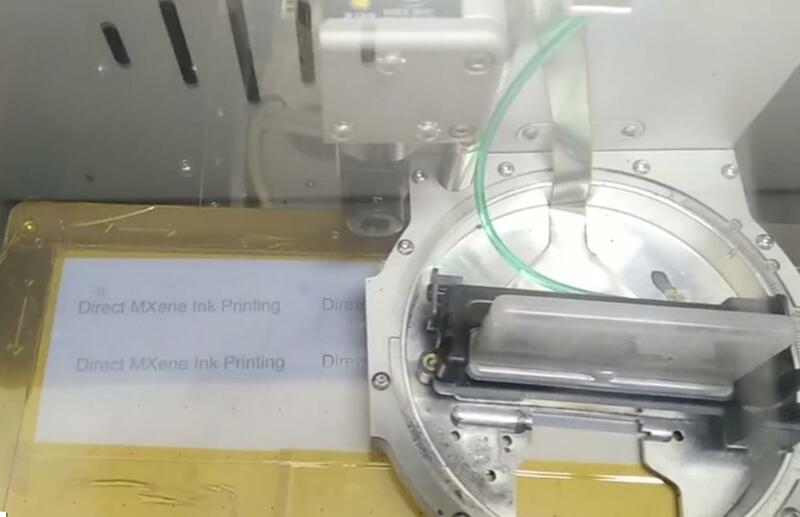 “The popularity for this event has grown so much over the years that before we even started advertising for it, we had a lot of people asking us about how to get involved,” he said.